The Galapagos Islands are an amazing place for a holiday. The most popular way to see them is on a cruise as this allows you to get around several islands, however you can also spend time on the islands and still be able to visit other islands during your stay. While most people tend to associate the Galapagos Islands with a cruise, you don’t have to stay on board a boat to enjoy all the islands have to offer. 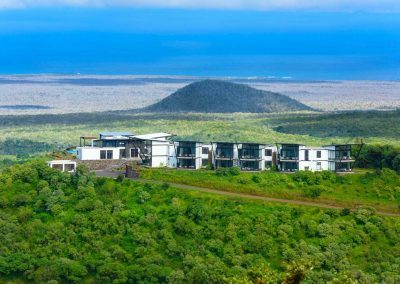 There are hotels on various islands that make a land-based itinerary a rewarding experience, and these can be combined to make your very own Galapagos island-hopping holiday. The majority of hotels are in and around Puerto Ayora on Santa Cruz. 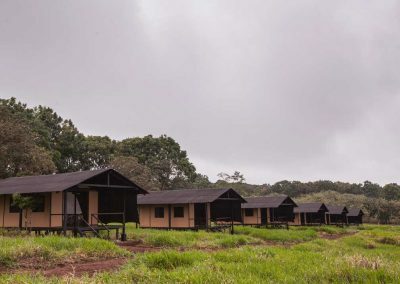 This is the largest town in the Galapagos Islands and staying here you’ll have access to a range of shops, restaurants and bars, as well as the Charles Darwin Research Station. It also makes a good base for exploring Santa Cruz island and hotel staff can arrange various excursions and boat trips to help you get the most from your stay. 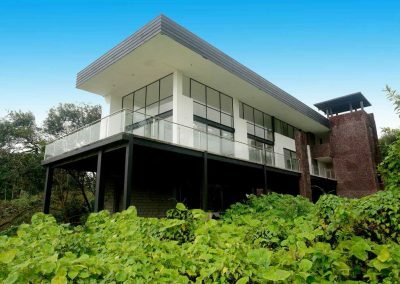 Away from town you can stay in the highlands amongst lush vegetation. 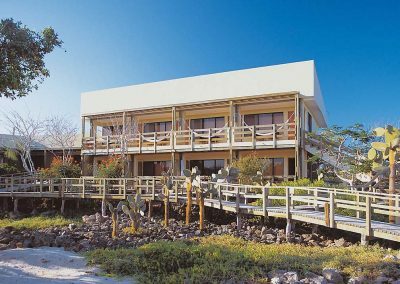 It’s an ideal base for excursions into Galapagos National Park. 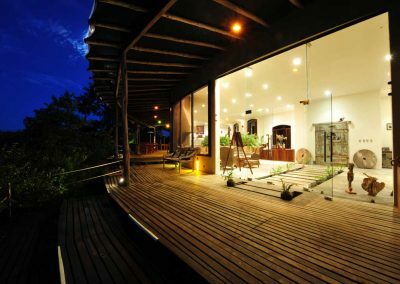 There are also hotels on other islands, notably Isabela, the largest island, which has some lovely beaches, impressive volcanoes and an array of wildlife including the biggest population of giant tortoises in the archipelago. 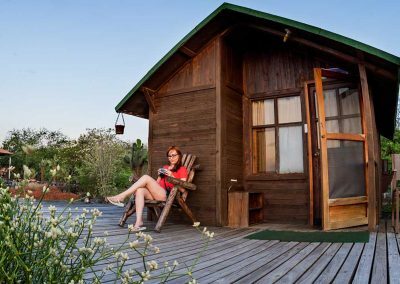 You can also stay on Floreana island in a lovely, secluded pinewood lodge. This is the least populated island, so peace and quiet are assured. Swimming, snorkelling and kayaking combine well with nature walks and encounters with wildlife. Hotels range from simple to deluxe, with those at the top end offering facilities including swimming pools, spas and private yachts, ideal when you want to treat yourself to some of life’s little luxuries.